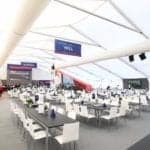 Entertain clients at The British Grand Prix 2019. 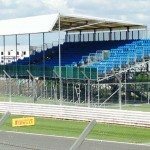 Each year Silverstone sets the benchmark for jaw dropping motor racing action in the UK as the colour and spectacle of Formula 1 racing arrives at this legendary circuit. 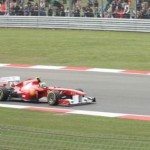 Guests can expect masses of glamour and adrenalin on what is widely recognised as one the fastest circuits in Formula 1 as Silverstone comes to life for the British Grand Prix in June. 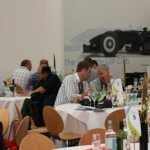 Hospitality at The British Grand Prix at Silverstone offers some of the finest sporting hospitality available worldwide: superb facilities and first class catering provided to the highest standards is typical of British Grand Prix hospitality. 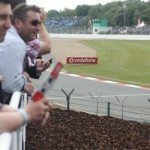 Team Tactics are pleased to offer official British Grand Prix hospitality, providing our clients with the best range at the best prices. 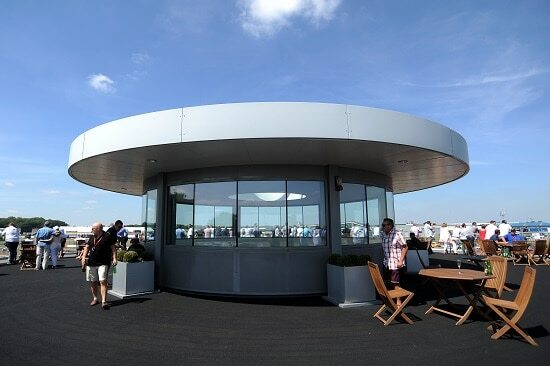 Our highest value for money, Woodcote Lounge is unbeaten for value and quality with attention for detail being a priority along with breathtaking views of the race. 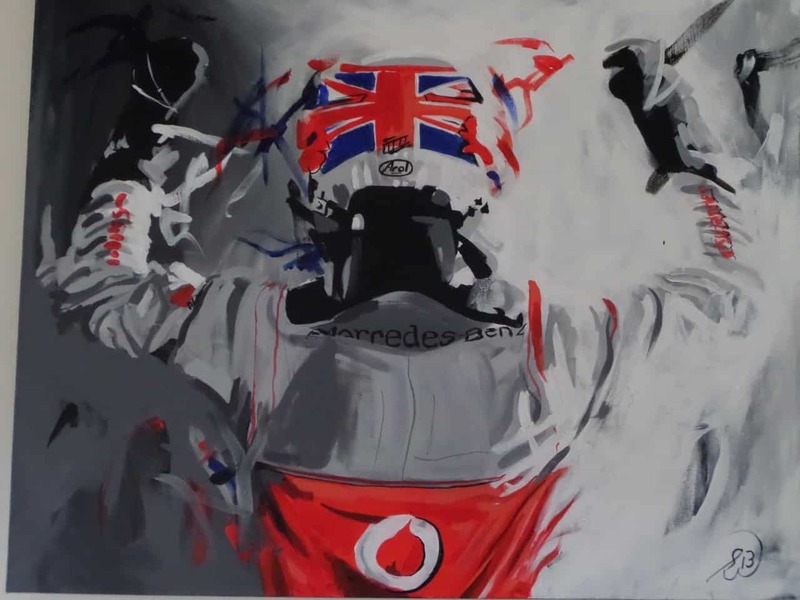 The British Grand Prix is one of the most exciting sporting events at which to entertain corporate guests and there are few sporting moments more memorable than a home driver tasting Champagne atop the Silverstone podium. 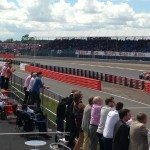 The electric atmosphere at Silverstone created by the British Grand Prix is unlike that anywhere else and will live long in the memories of your guests. 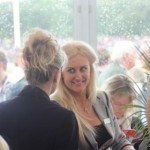 The Woodcote Lounge offers a 5 star hospitality facility where attention to detail is key from the high quality sumptuous buffet luncheon. 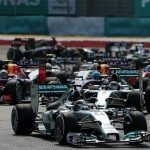 Along with excellent hospitality, the suites offer breathtaking views of the cars under full acceleration down the National start/finish straight. 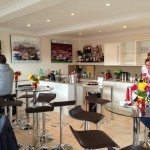 A fully inclusive bar along with a culinary feast throughout the day and a traditional afternoon tea makes the Woodcote Lounge perfect to entertain guests. 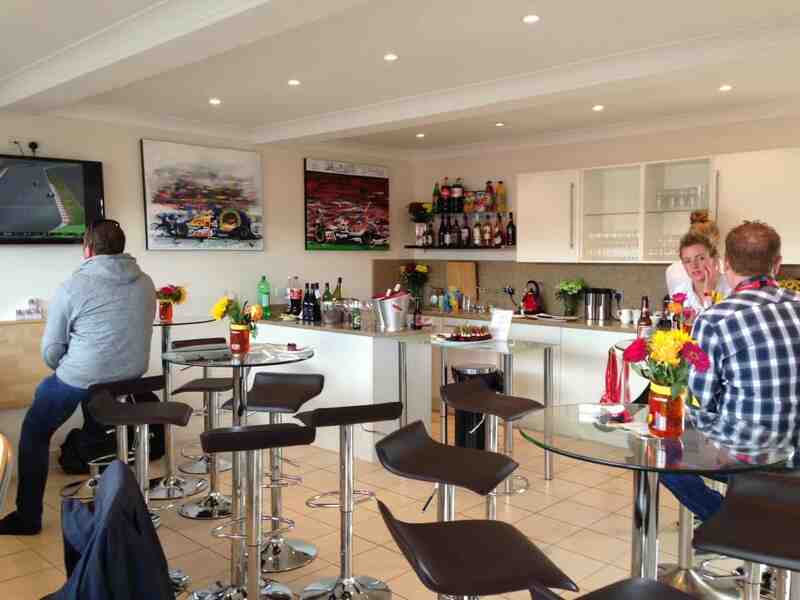 Woodcote Lounge are available for 1 guest upwards, whilst private tables are available for groups of 10 guests. 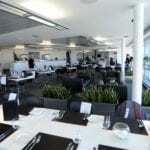 There is also a more casual seating area if you do not require tables of 10. 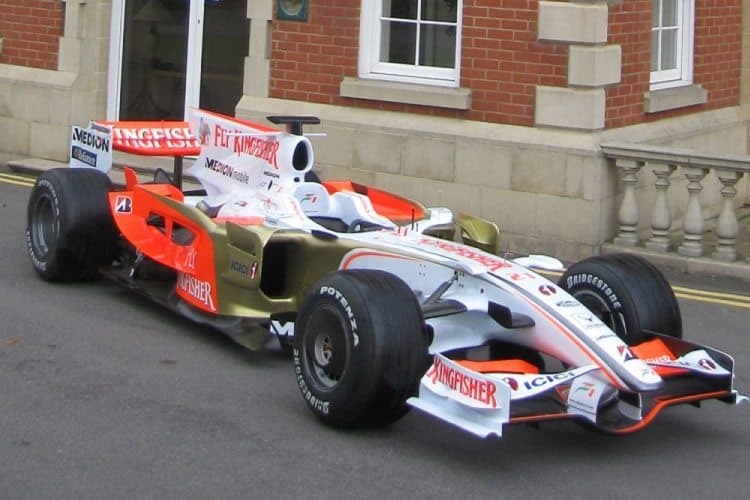 Located on the inside of Stowe Corner, guests of our Lakeside Restaurant will witness the drivers travelling at breakneck speeds as they exit the corner close to 130mph onto the Vale Straight. 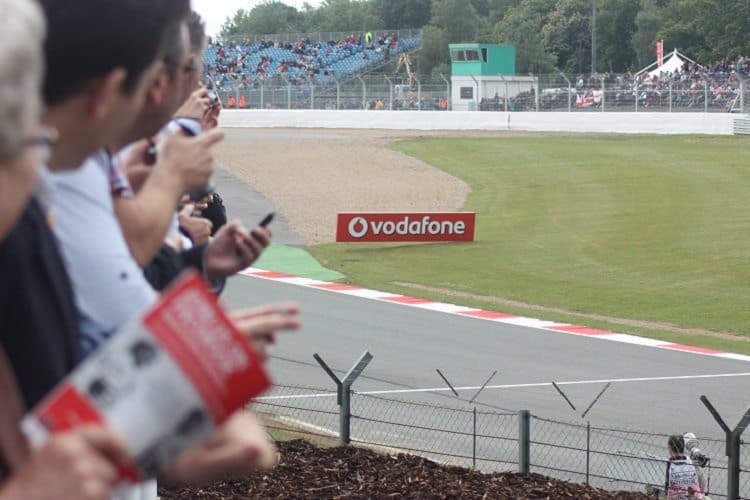 You’ll be able to witness the action either from our exclusive viewing terrace or you may upgrade to add a reserved covered seat in the official Grandstand adjacent to the Lakeside Restaurant. 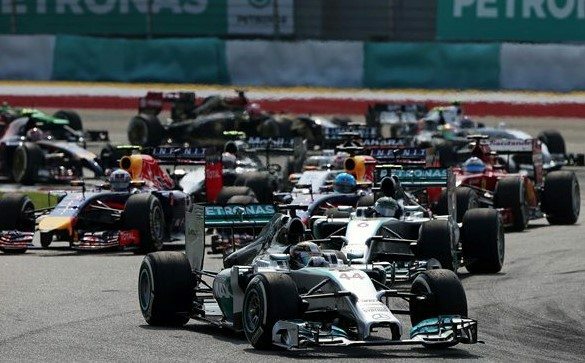 The Lakeside Restaurant offers guests one of the best Formula 1 viewing experiences, with guests witnessing amazing speeds right next to the track, all from an elevated position. 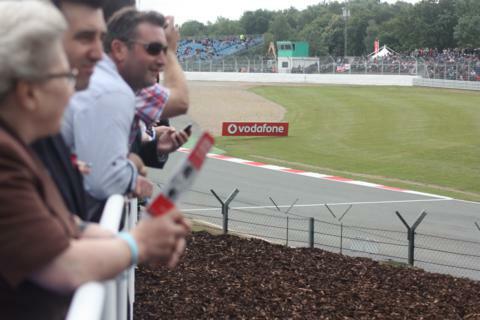 You’ll be able to move freely between Vale and Stowe corner to find your favourite viewing position. 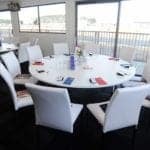 Spaces are available from 1 or more guests in open restaurants, private tables are available for groups of 8, 10 or 12 and private restaurants are available for groups of 100 or more on a weekend package. 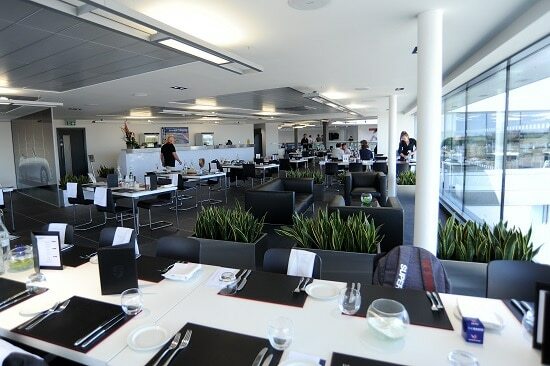 The Brooklands Restaurant features a superb atmosphere of its own and is located in the heart of the action, inside the circuit at Brooklands Corner. 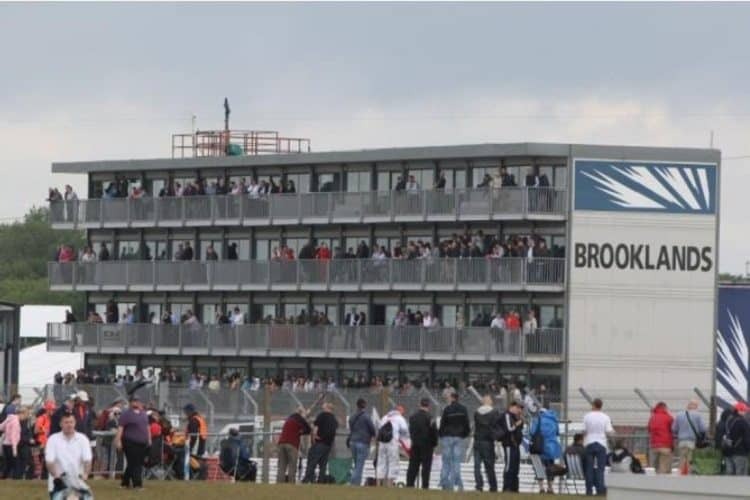 From the adjoining balcony you and your guests will enjoy panoramic views of the whole of Brooklands and the Luffield complex. Packages are available for 1 guest upwards, whilst private tables are available for groups of 10 with smaller numbers being accommodated on shared tables. 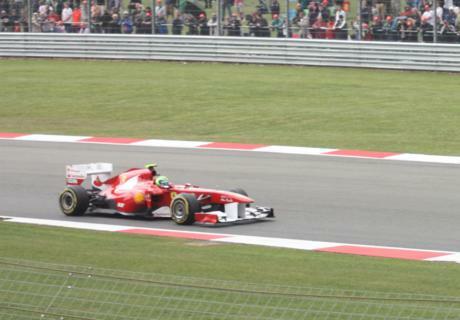 Experience the 2014 British Grand Prix alongside some of the most famous names in motorsport. 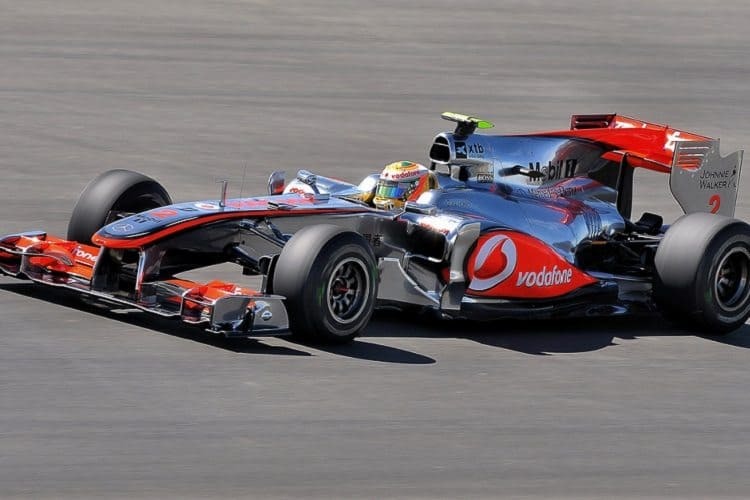 Entertain your guests with an amazing combination of fine dining, celebrity entertainment and, of course, world class sporting action. 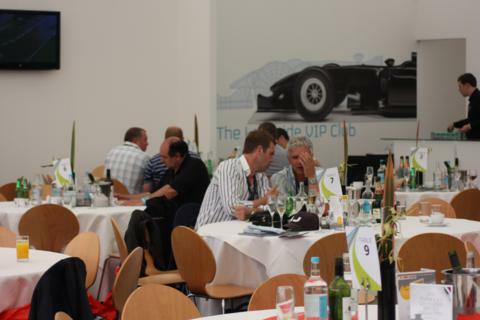 The Drivers Lounge at Silverstone is located within the Lakeside Village and so enjoys superb views of Vale, Stowe and Club corners. 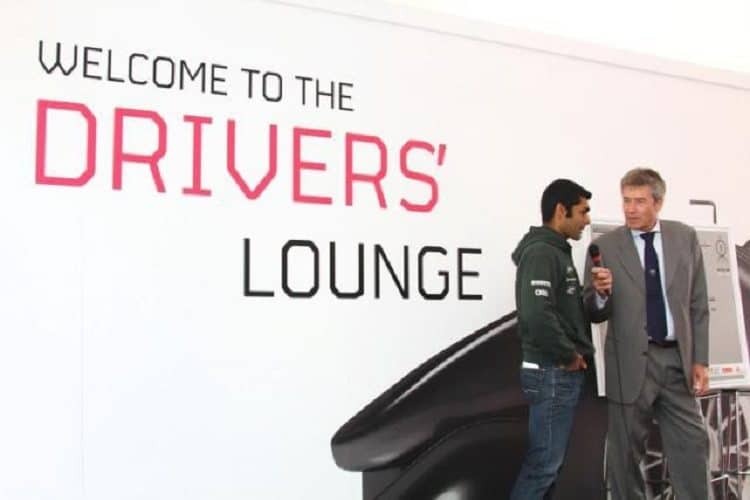 Hosted by former Top Gear and current Fifth Gear presenter Tiff Needell the Drivers Lounge offers exclusive F1 celebrity appearances and autograph sessions making it the ultimate experience for F1 fans. 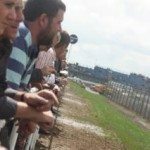 Not only does the Drivers Lounge enjoy trackside views but guests will be able to watch the action from an adjoining terrace and a covered Grandstand seat. Private tables are available for groups of 8, 10 or 12. 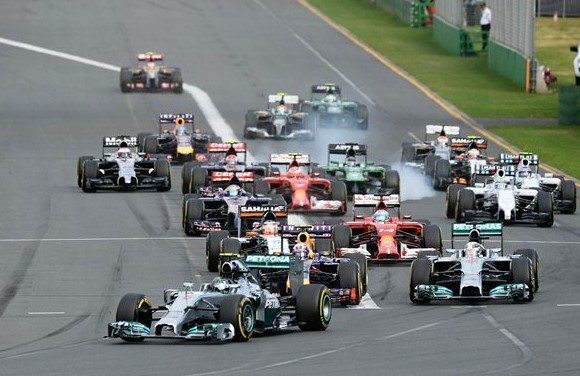 Travelling to every F1 Grand Prix, the Formula 1 Paddock Club is motorsports most prestigious hospitality package. 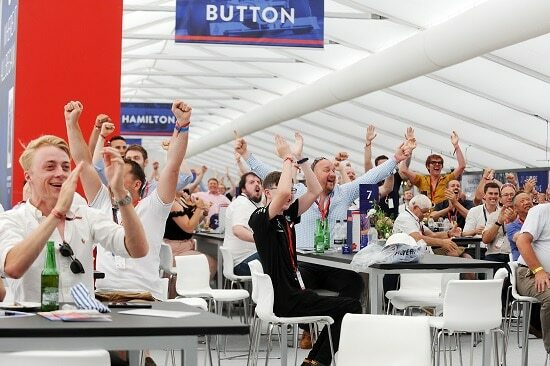 Providing a global experience but with local touches the Paddock Club not only welcomes corporate hospitality guests but guests of the F1 teams and sponsors. 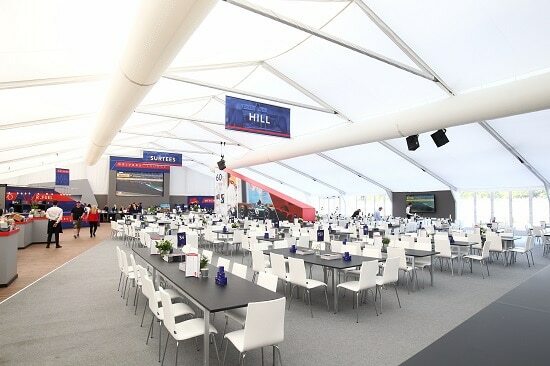 Exclusively for the Paddock Club, guests will enjoy prime viewing of the start/finish straight, 5* dining and a pit lane walk at allotted times. 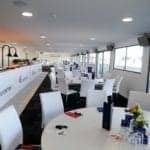 The air conditioned lounge, located above the F1 pits, features a live DJ and a variety of entertainment. 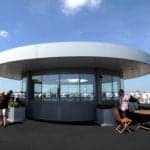 The Porsche Experience Centre is unique in offering an exclusive restaurant style service with breakfast, lunch and afternoon as well as a roof top BBQ. 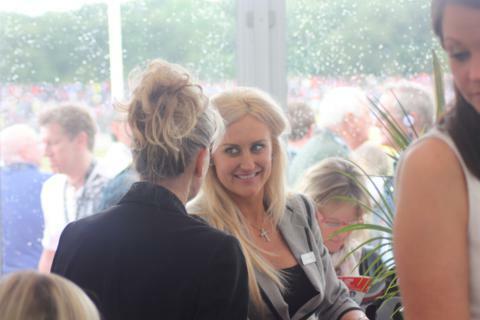 Hospitality includes a full complimentary bar and a celebrity compere host. 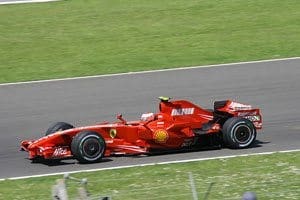 With panoramic views of the Hangar Straight, the longest straight at Silverstone, guests will experience a real adrenaline rush as Formalu One’s biggest names rocket past at full speed. 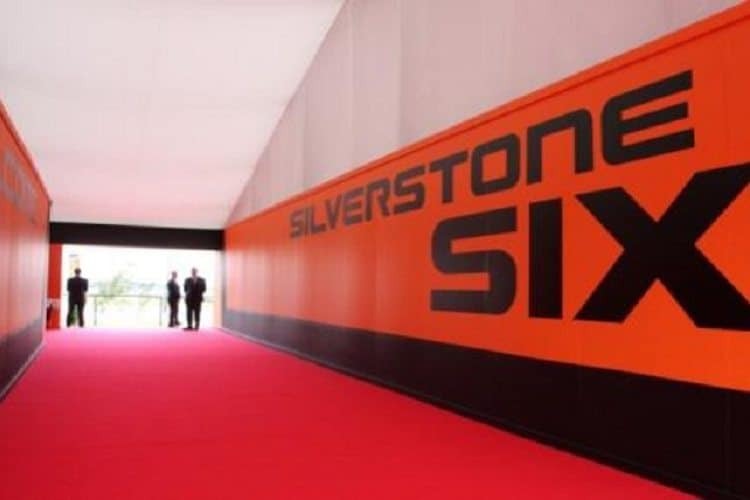 Nestled between Maggotts Corner and the Wellington Straight, Silverstone Six boasts views of Maggotts, Becketts, Farm Curve, Village, The Loop and Aintree corners. 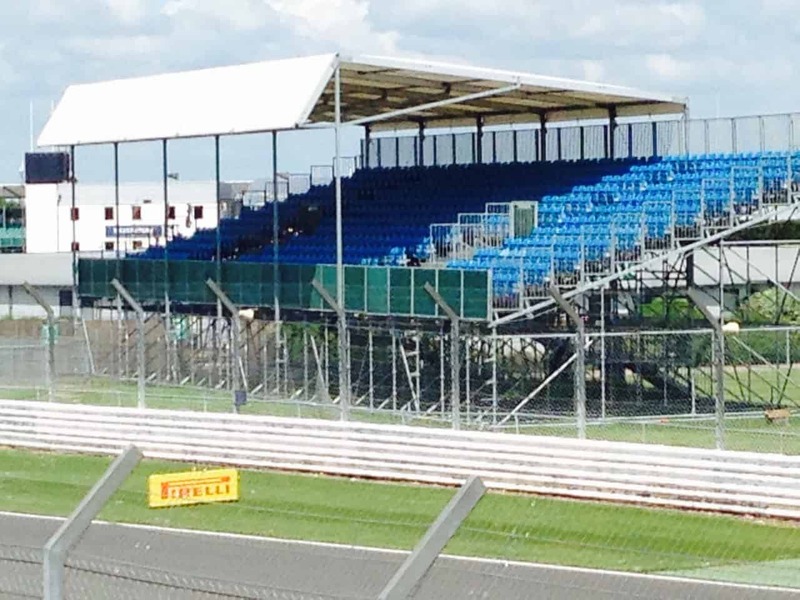 With trackside views and an adjoining garden terrace you’ll be in a prime position to watch the race unfold. 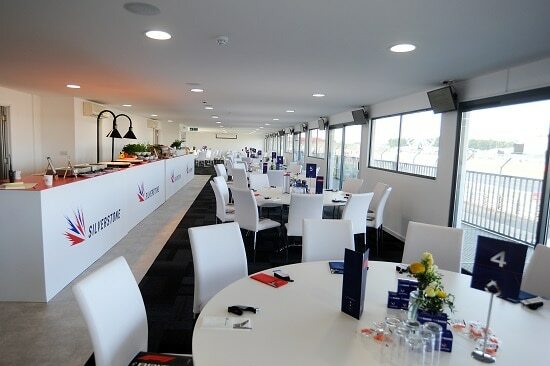 With a full complimentary bar and a luxury dining experience from breakfast through to afternoon tea, Silverstone Six is a superb facility for entertaining your VIP clients. 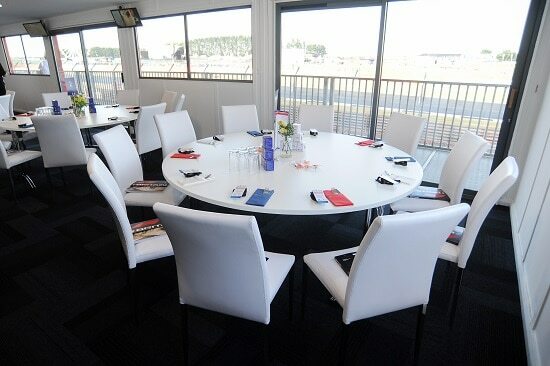 Silverstone Six is available for 1 guest upwards, whilst private tables are available for groups of 8, 10 or 12 guests. 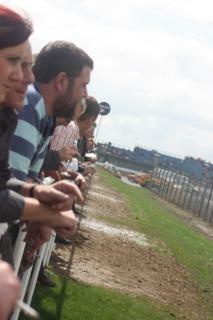 Our staff had a fantastic day out, they can't stop talking about it! 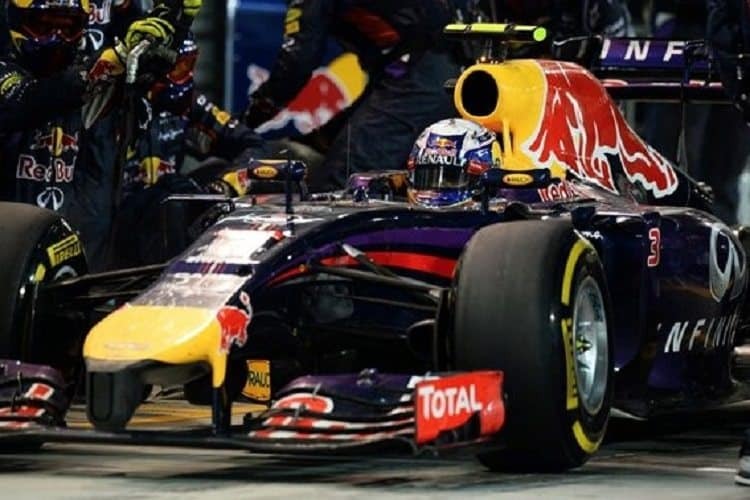 Everything ran really smoothly from start to finish – fantastic! 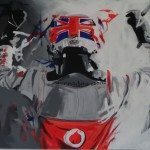 Have had some feedback from our client, and they were very impressed! 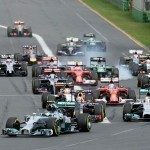 "We had a fantastic time. 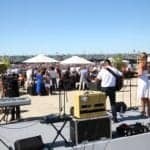 The hospitality was spot on and we were treated like royalty. 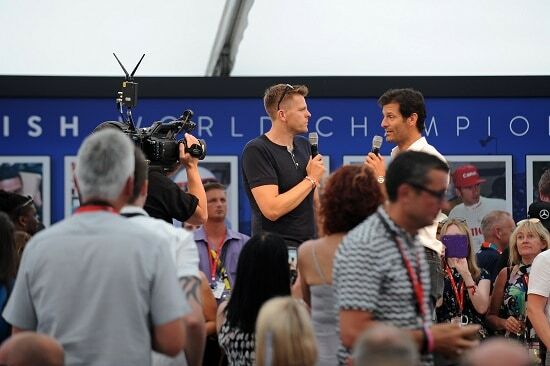 It's really set the benchmark for the rest of the year's events!" 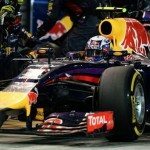 So thank you very much! 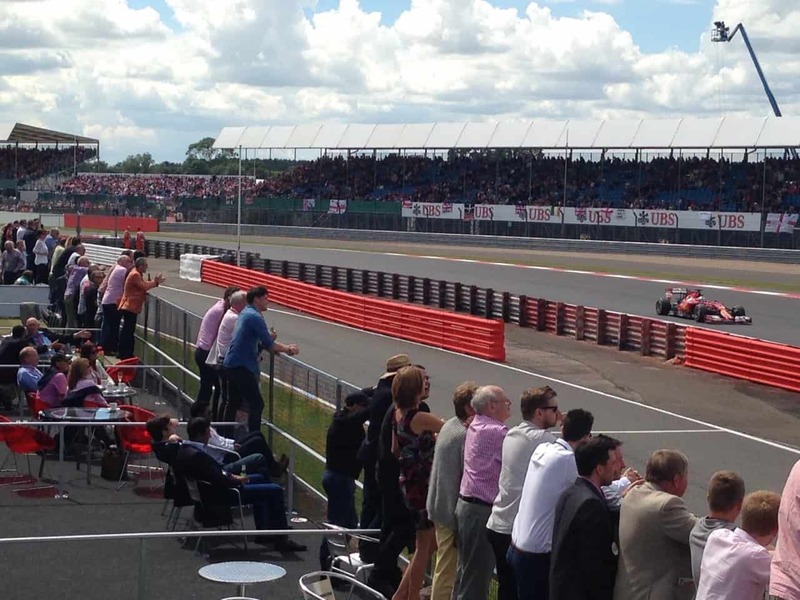 What a great day we had at Silverstone this year – the position on such a fast part of the track was fantastic and the hospitality service throughout the day was first class – this was our second year and with the feedback we had from our guests – it won’t be our last!